ALBANY — For one University at Albany student, spoken word poetry is not only her past and present, but her future too. Joassaint has made quite the splash at University at Albany, performing with university poetry club Phenomenal Voices. She’s performed for her classes at her professors’ requests. Recently, she was able to perform for Pulitzer Prize-winning poet Tyehimba Jess at a New York State Writer’s Institute event. The journalism major said that when she’s performing, the world is completely closed out. The only thing she is focused on is speaking. She wants to convey her emotions. Joassaint has been performing spoken word since high school. She was inspired by Striver’s Row, a poetry collective that publishes the works of its contributors. She used to perform in a school club called Café D’ Artist, where she was able to develop her craft. Her poetry was about personal events; she was getting picked on in school. She went through heartbreak with a former lover. She drew on those experiences. Often people would cry when she read. She knew that she was getting somewhere when others were exhibiting emotions to her words. “Back then, I used to aim for making everyone cry,” she said. Now, Joassaint just wants everyone to feel some emotion. She wants people to connect with her poetry. 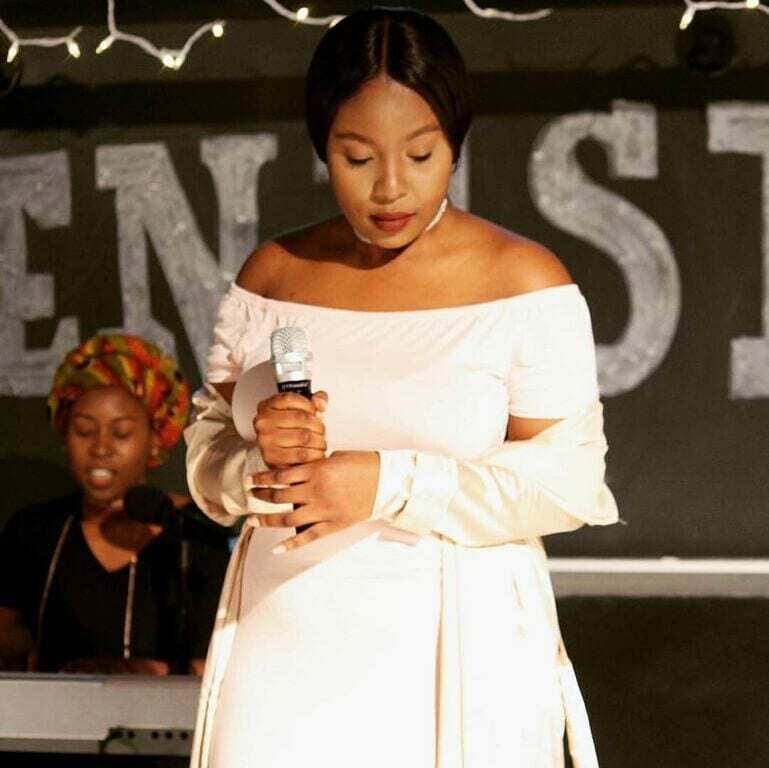 She said that she chose to engage in spoken word poetry over written poetry because of that exact reason – it has a better connection with the audience. The Haitian-born poet said that she tried poetry slams in high school. Poetry slams are when poets have the opportunity to compete their work against others for prizes. Although her work garnered her first place in a competition, she didn’t like the experience. Today, Joassaint still looks to personal experiences for her inspiration. The difference is how much easier the words come to her. “In high school, it would take me up to two months to write a poem. Today, I can write them in a hallway between classes if I’m feeling inspired,” she said. She said if the words aren’t flowing, she takes a break. She will not force herself to produce. Her biggest inspirations today are Alicia Harris, Joshua Bennett, Miles Hodges, and Shakespeare. She continues to look to them if she’s facing writer’s block. Joassaint said that journalism has helped her too. It exposes her to new words and new experiences. However, she really doesn’t see herself pursuing it as a career unless spoken word doesn’t pan out.